Softaculous is a fast install system that is used on many types of web hosting platforms. It removes the need to manually install various sytems such as Drupal while simplifying the entire process. Instead of taking a great deal of time to set up accounts, downloading software and creating databases, the whole process is condensed to just a few moments of your time. 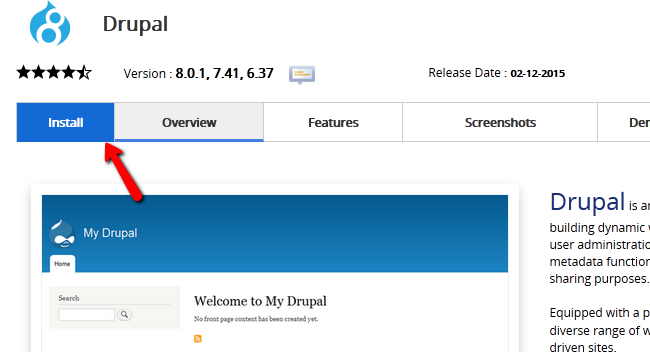 Today, I’m going to show you how to install Drupal using Softaculous. For those who are new to building a website, this is perhaps the easiest method to quickly get started. 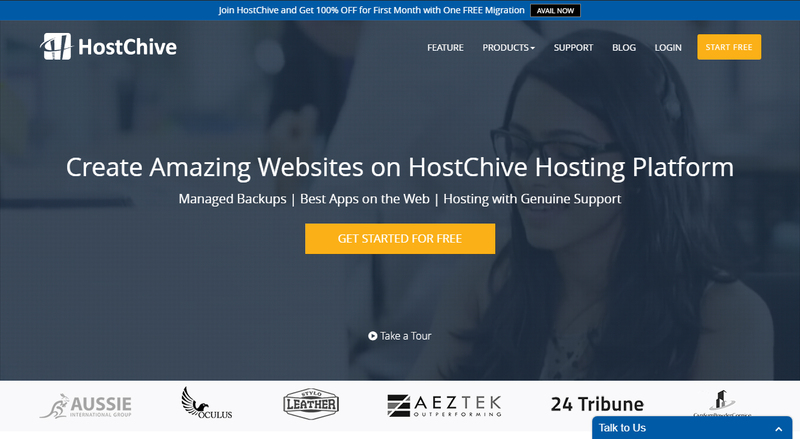 Once you set up a web hosting account, you should be able to start immediately. 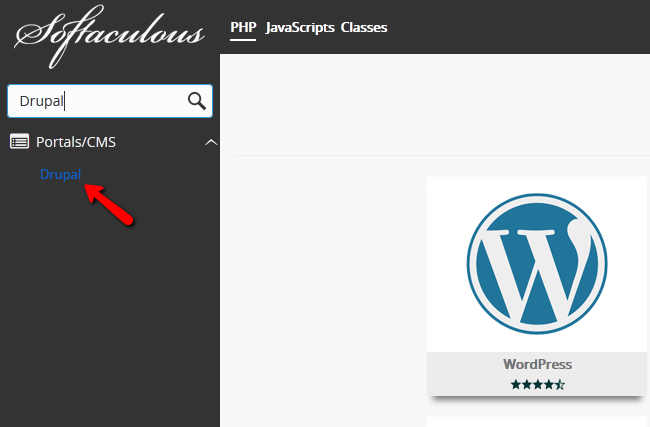 Step 4: After click on the Softaculous icon now search for “Drupal” using the search bar. Step 5: Here you can read more about the application and some of its main features and requirements. Click on the Install button to direct to the configuration page. Choose Domain – The domain that you will be using for your new Drupal installation. This is usually the primary domain name of your account. However, if you have any addon or subdomains, they will be visible via the drop-down box here. In Directory – If you would like to have your website accessible directly via your domain name (ex: http://example.com) then you should leave this box empty. In case you would like to have Drupal 8 accessible via any subdirectory (ex: http://example.com/store/), please fill in your directory name. CRON Job – Set the schedule for the Drupal 8 cron job. 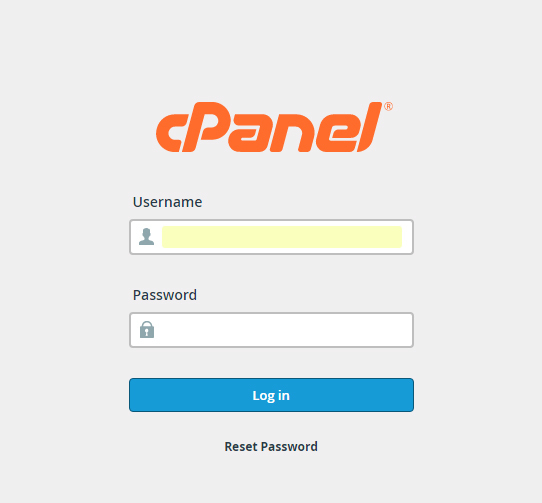 Admin account – Scroll down and you will be able to set the details for your Admin account. Disable Update Notifications – To disable Update notifications, please checkmark this box. Step 7: When you are ready to continue, click on the Install button. After a few seconds of installation, your new website will be ready and you will be provided with links for both your front-end and back-end (Admin area).